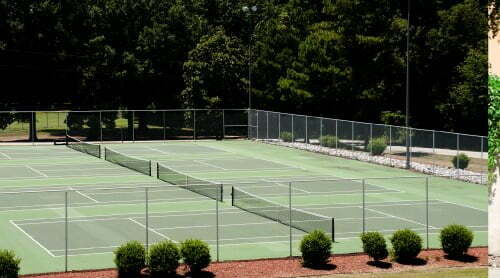 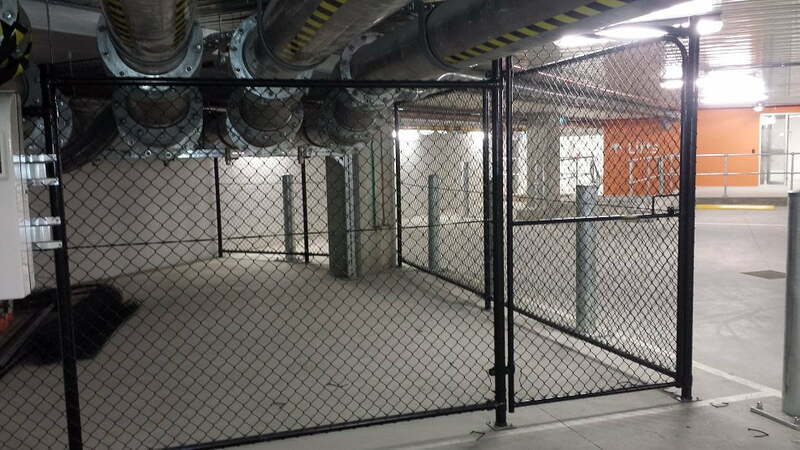 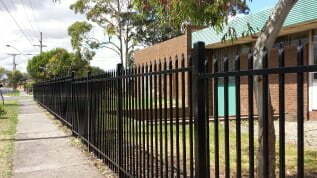 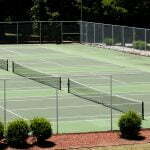 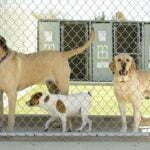 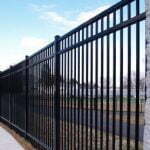 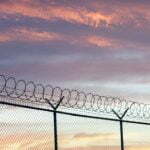 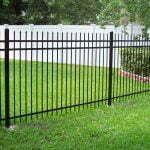 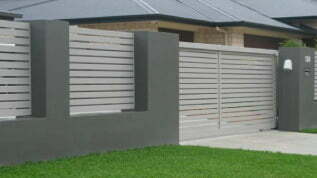 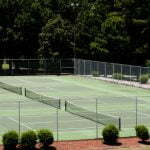 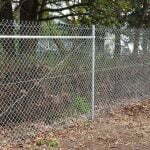 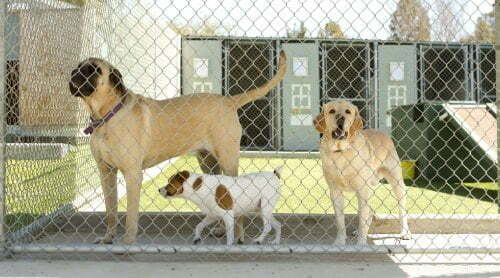 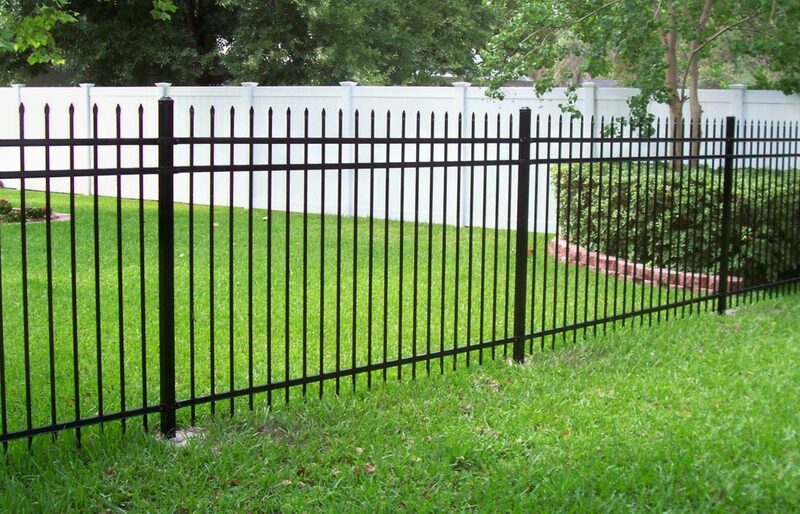 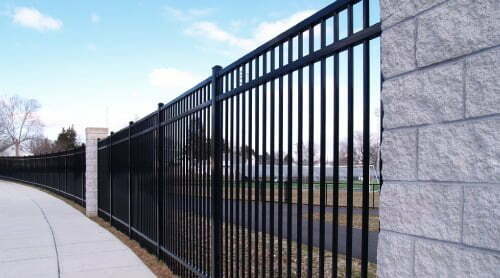 Be Fenced prides itself on providing quality fencing workmanship with quality materials. 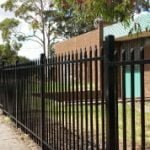 We have been in the fencing industry for over 20 years working with Building Companies, Councils, Sporting clubs and Businesses. 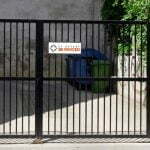 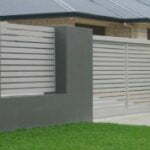 We are a small team of highly experienced professionals and a full custom fabrication shop for custom gates large and small. 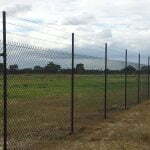 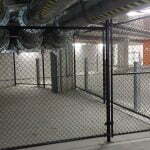 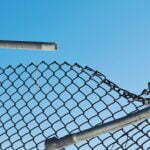 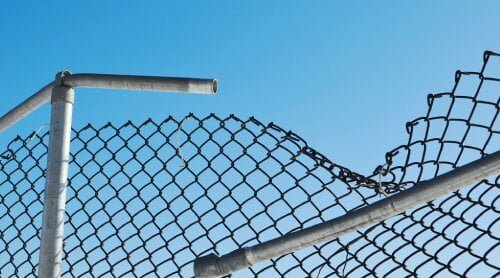 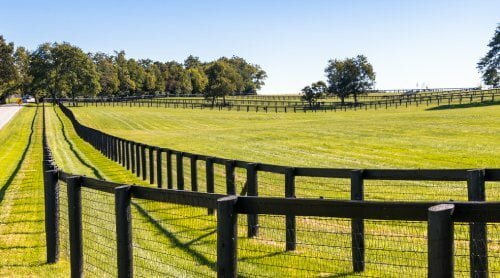 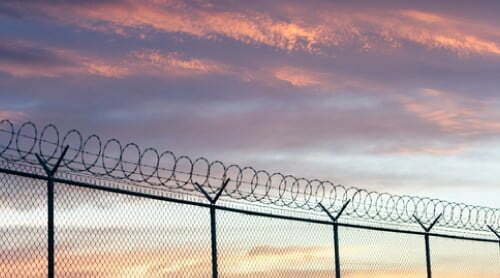 We are able to handle any very large or small fencing project from Security, Industrial, Commercial fencing requirements, Government and Local Council focusing mainly in the south Eastern to Gippsland regions.